APA and 13 other medical organizations today called on members of the House and Senate oversight committees to hold hearings as soon as possible with officials of the Department of Homeland Security (DHS) and Department of Health and Human Services (HHS) regarding the treatment of immigrant children forcibly separated from their parents at the U.S. border. In letters addressed to key committee members in the House and Senate, the groups reaffirmed their strong opposition to the separation of migrant children from their parents and prolonged detention of families. 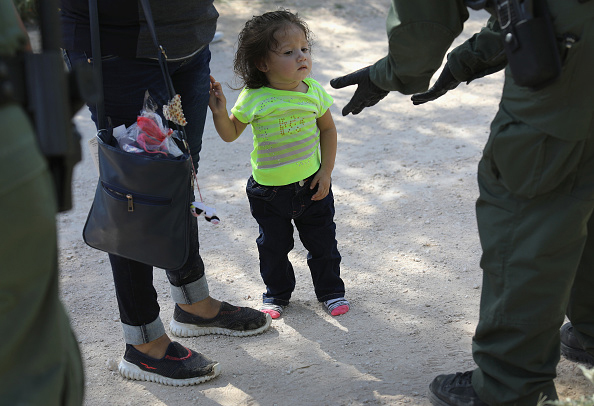 “Studies of detained immigrants have shown that children and parents may suffer negative physical and emotional symptoms from detention, including anxiety, depression, and posttraumatic stress disorder,” they wrote. The Trump administration is scrambling to return about 3,000 separated children to their parents by a July 26 deadline imposed by a federal judge, but it is not yet known whether that deadline will be met. HHS returned only about half of the approximately 100 separated children under the age of 5 by a July 10 deadline. APA has partnered with Lutheran Family Services and Catholic Charities to facilitate psychiatric help for the parents and children who have been separated in recent months while attempting to enter the United States at the Southwest border. APA has written a blog post detailing how psychiatrists can get involved to help these families. Psychiatrists may also register with the Physicians for Human Rights and sign up for its Asylum Network to be connected with advocacy organizations that are looking for evaluators. Mental health professionals can also volunteer by submitting their names to Stand With Immigrants.